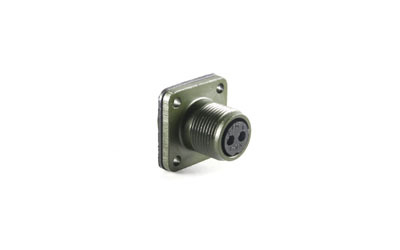 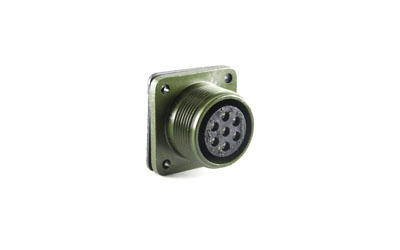 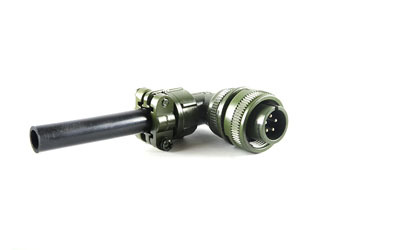 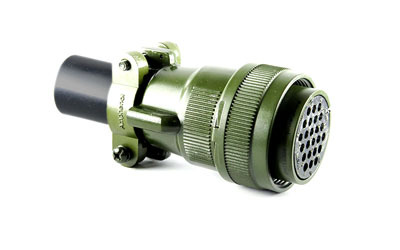 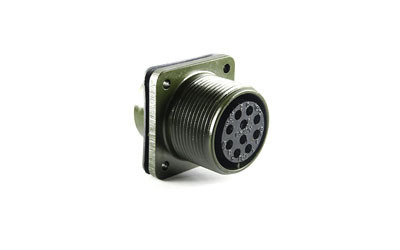 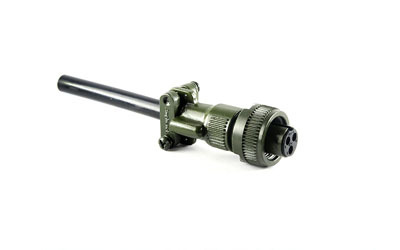 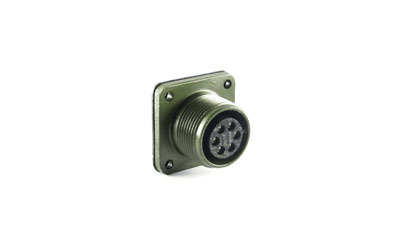 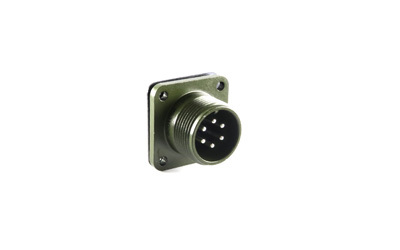 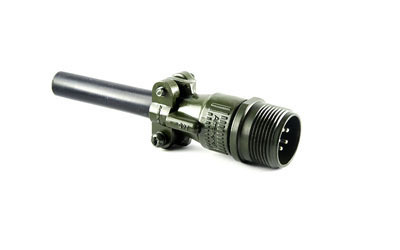 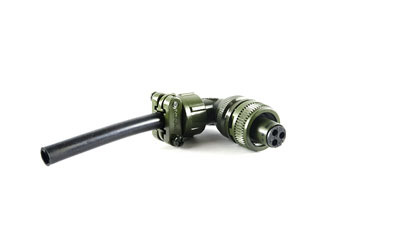 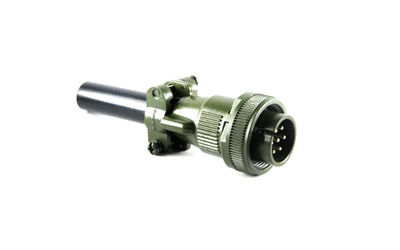 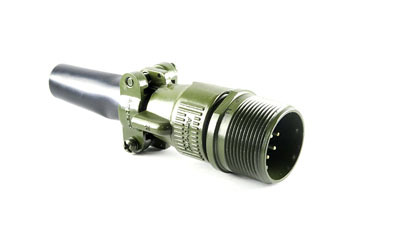 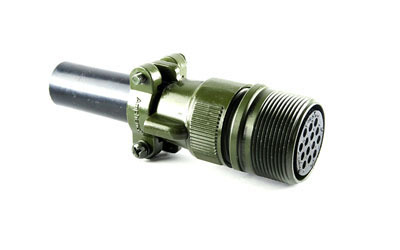 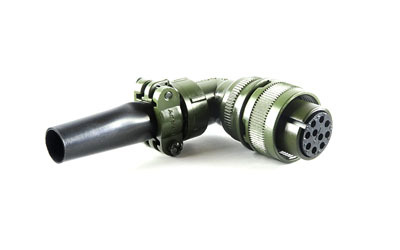 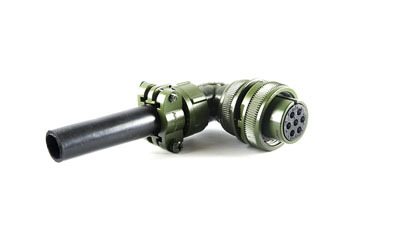 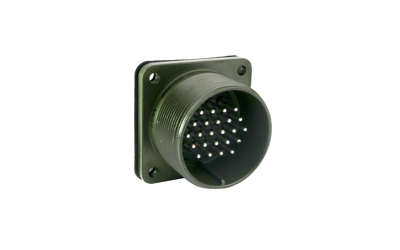 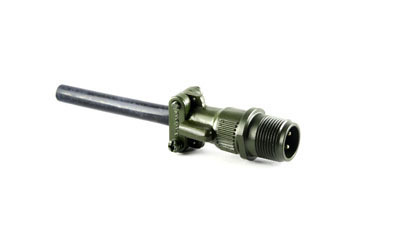 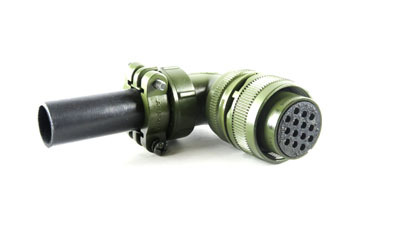 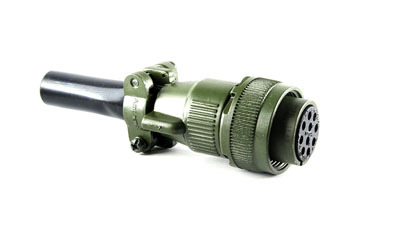 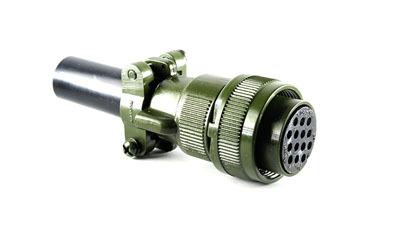 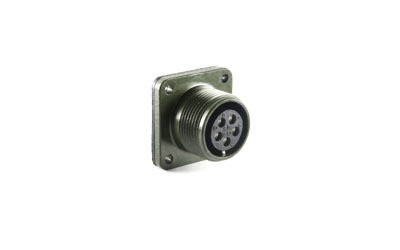 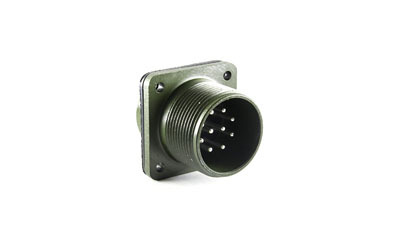 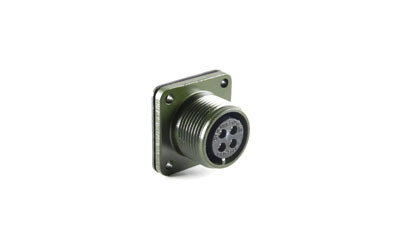 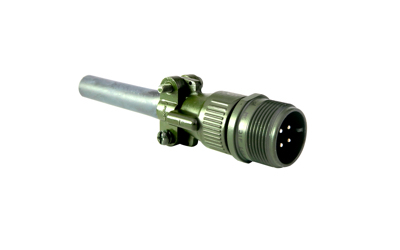 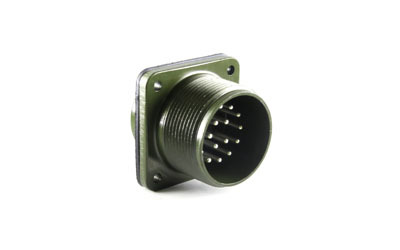 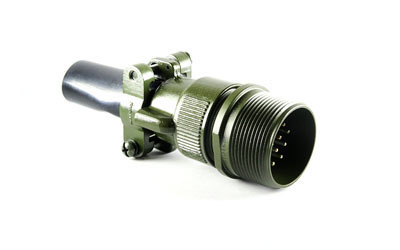 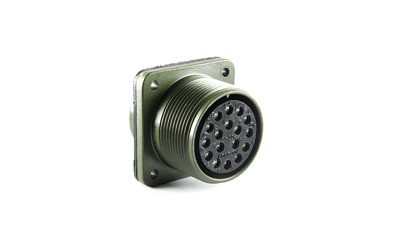 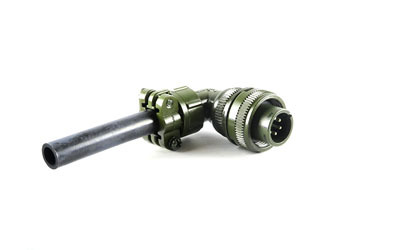 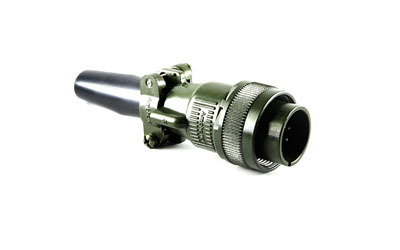 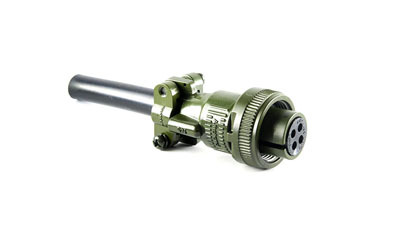 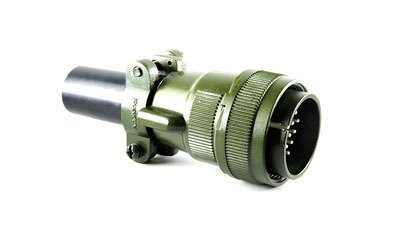 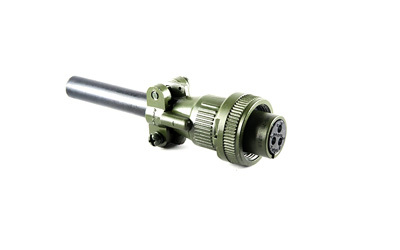 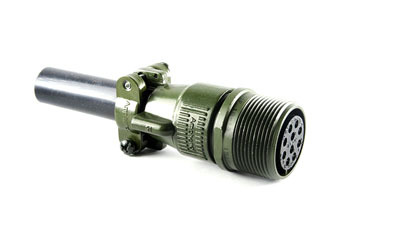 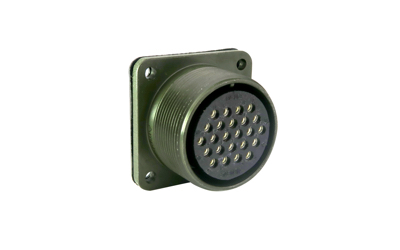 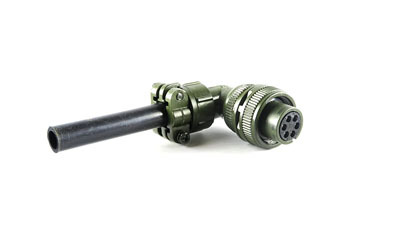 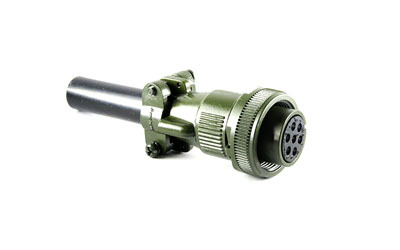 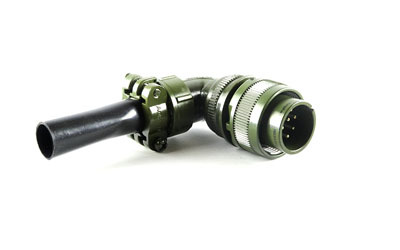 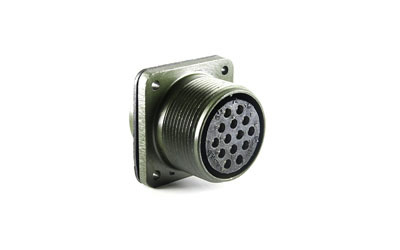 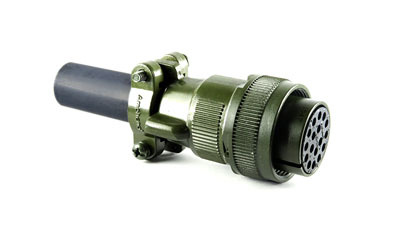 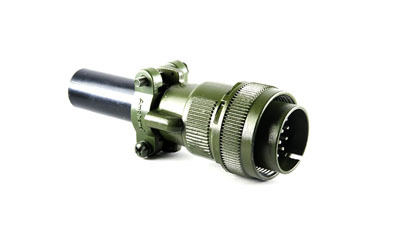 MS connectors meet the latest performance requirements of MIL-DTL-5015. 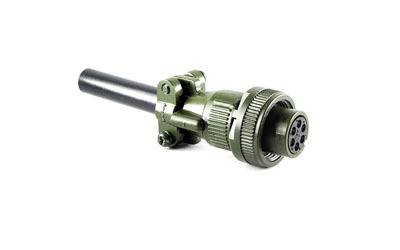 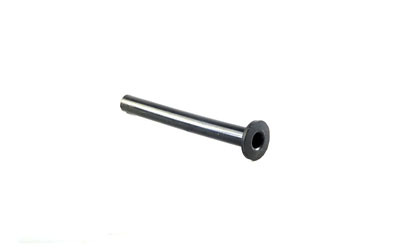 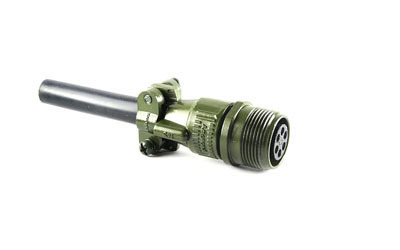 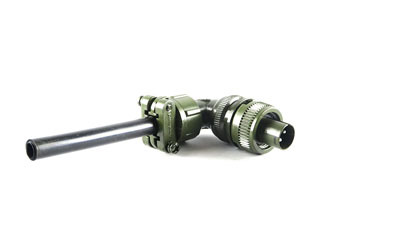 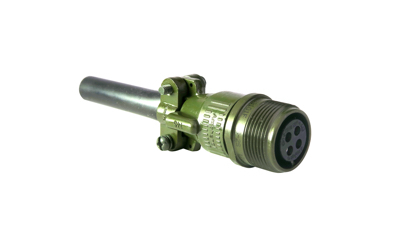 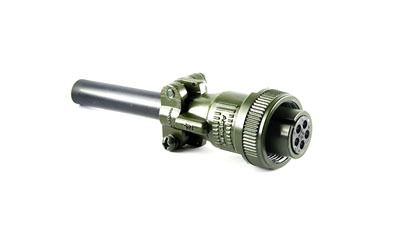 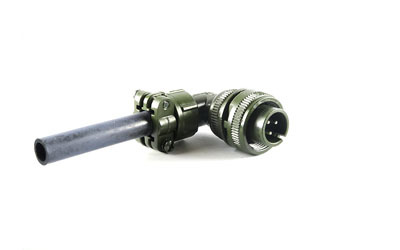 These connectors represent well-proven electrical capability at an acceptable cost for most equipment where durability is important. 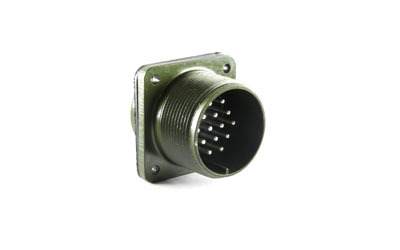 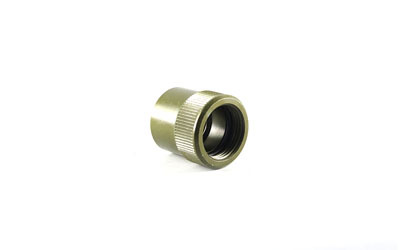 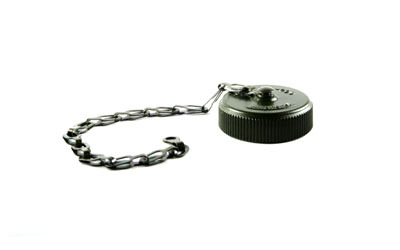 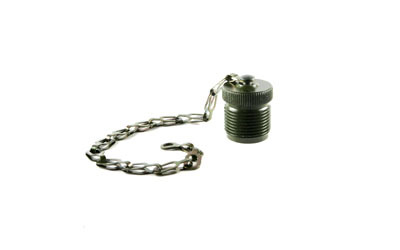 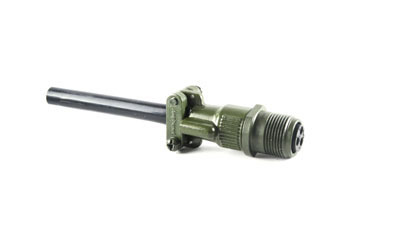 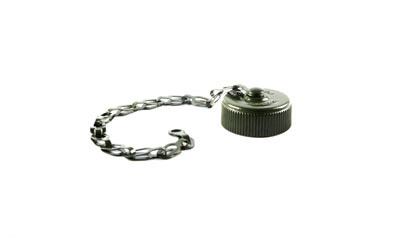 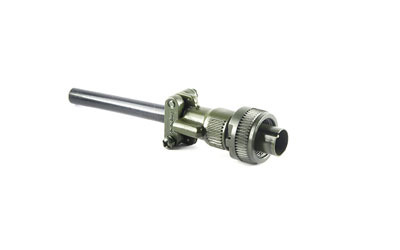 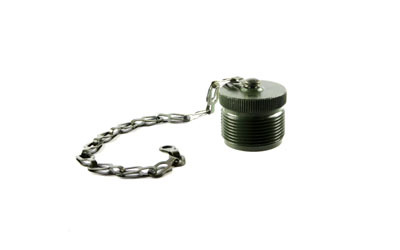 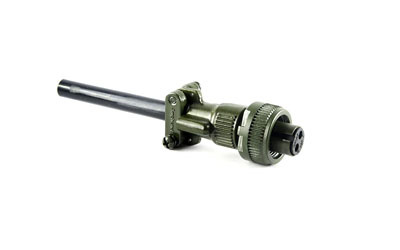 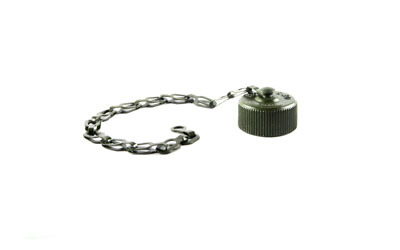 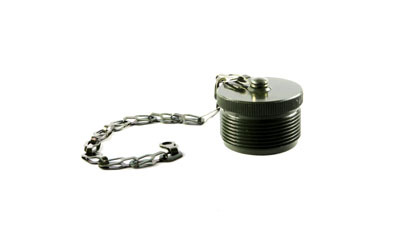 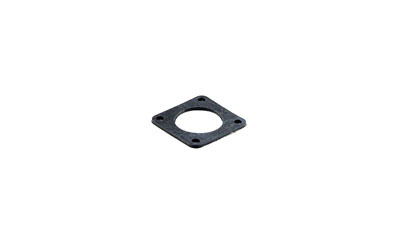 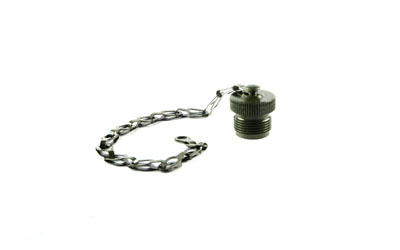 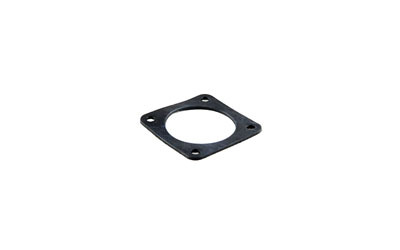 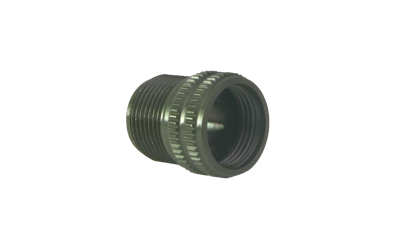 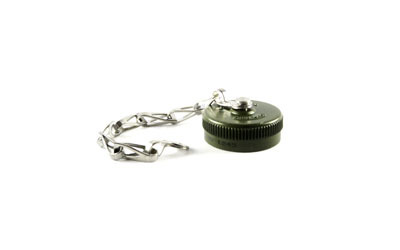 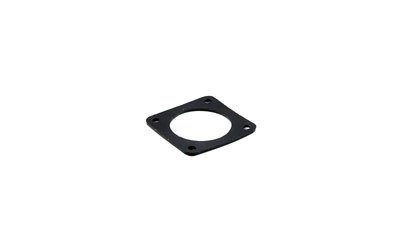 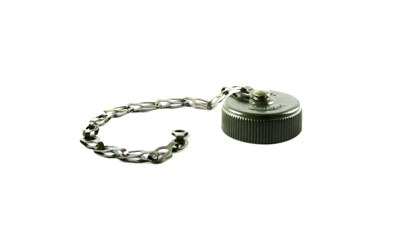 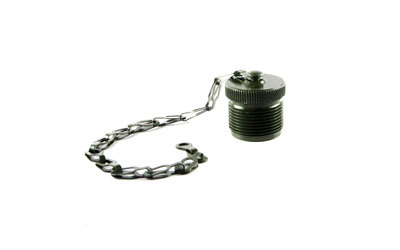 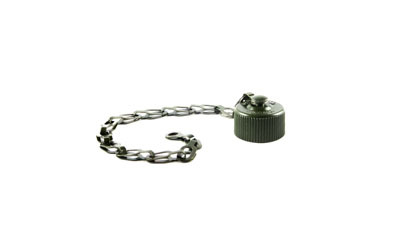 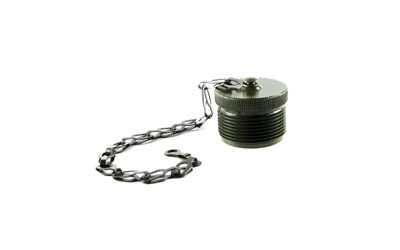 MIL-DTL-5015 features threaded couplings and single key/keyway polarization, representing maximum simplicity in design. 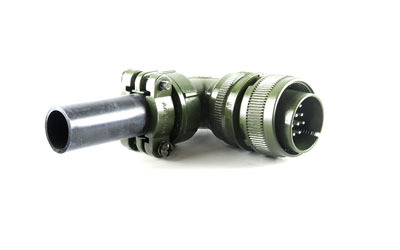 Applications include military ground support equipment, ordnance and shipboard installations. 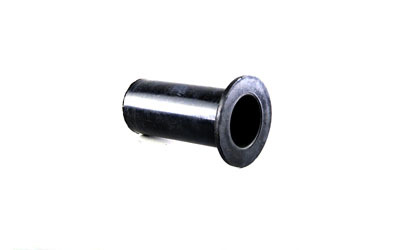 Resilient synthetic rubbers inserts to aid sealing. 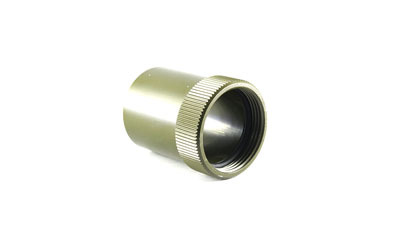 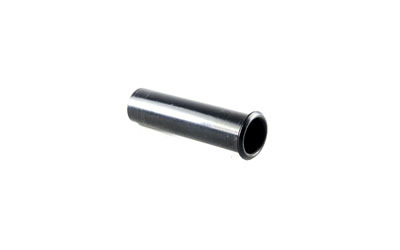 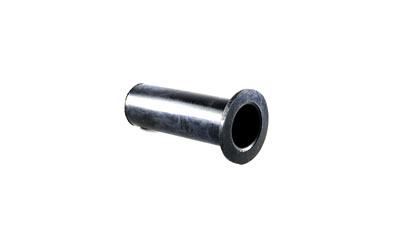 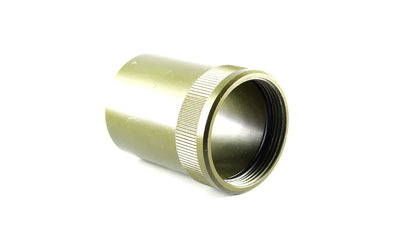 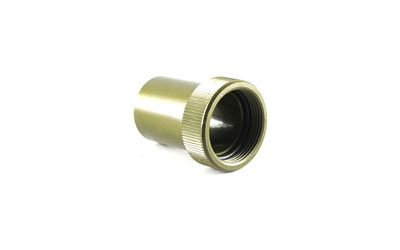 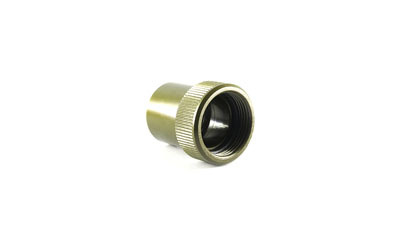 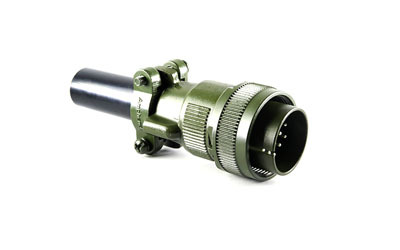 High grade aluminum alloy connector shells. 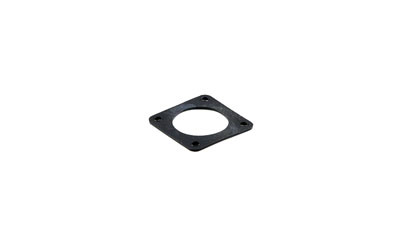 Standard contact layouts available ex-stock in Australia.